Combine a wildlife stay at either Ulusaba or Mahali Mzuri with a stay at Mont Rochelle in the winelands and receive a complimentary 30 minute massage in the wilderness and a half board upgrade at Mont Rochelle. Ulusaba is Sir Richard Branson's private safari game reserve located in the Sabi Sand reserve in South Africa. 2019 Rates start from R63,600 per room (based on a three night minimum stay). 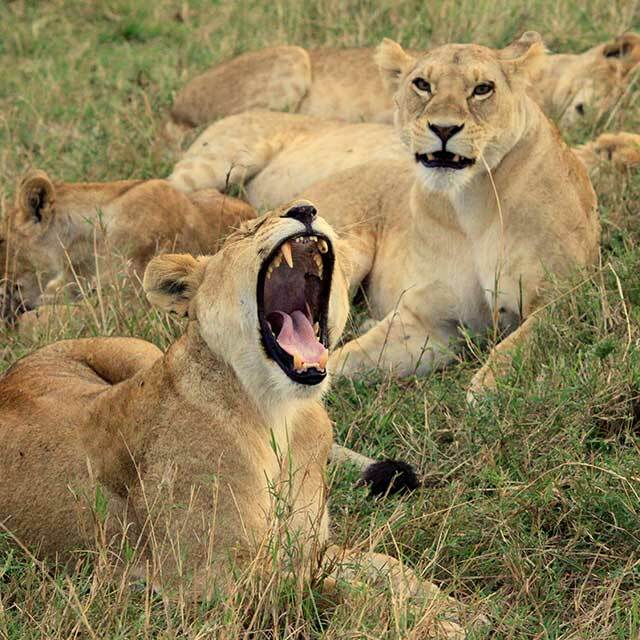 Your stay includes accommodation, food and drink, twice daily game drives and so much more. SPEND 4 NIGHTS AT ULUSABA FOR THE PRICE OF 3! This offer is available between 10th January – 30th June 2019 and 1st November – 21st December 2019. Located in the heart of the winelands in South Africa, Mont Rochelle is the perfect place to escape after a fun filled adventure at either Mahali Mzuri or Ulusaba. 2019 Rates are R 10,000 per room (based on a minimum two night stay). Your stay includes accommodation, a complimentary wine tasting session and a selection of drinks and snacks from your minibar. 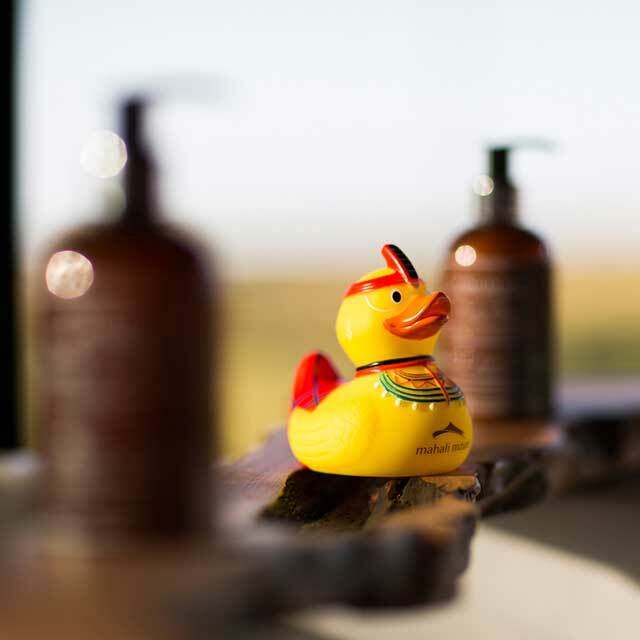 Receive a complimentary upgrade to half board when combining a stay at either Ulusaba or Mahali Mzuri. 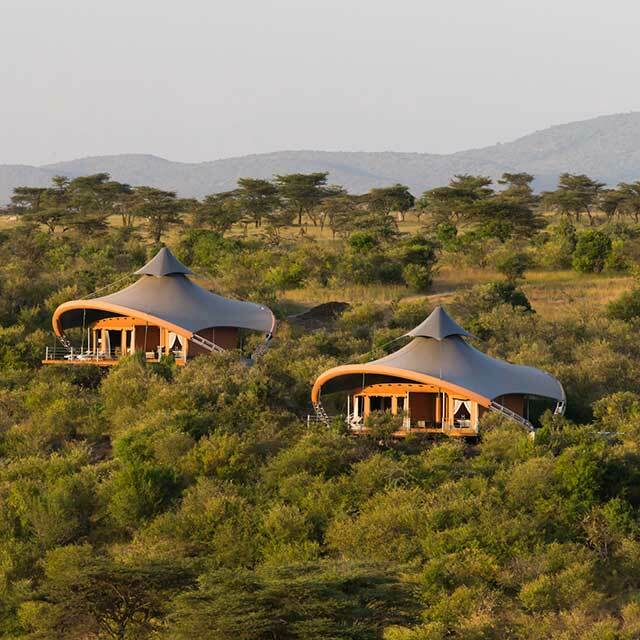 If you fancy going further afield for your wildlife adventure look no further than Mahali Mzuri, Sir Richard Branson's Kenyan safari camp located in the world famous Maasai Mara ecosystem and right in the path of the Great Migration! 2019 Rates start from USD $5,400 per room (based on a minimum three night stay). Your stay includes accommodation, food and drink as well as twice daily game drives and a 30 minute complimentary massage per person when combining with Ulusaba or Mont Rochelle. The package is available for arrivals from 10th January - 30th June 2019 and 1st November – 21st December 2019. The above rates are based on staying in Safari room at Ulusaba for three nights, a Shiraz Room at Mont Rochelle for two nights during low season or a tented suite at Mahali Mzuri in 2019. Please contact our reservations office for other room rates and inclusions. This offer is subject to availability at all properties. 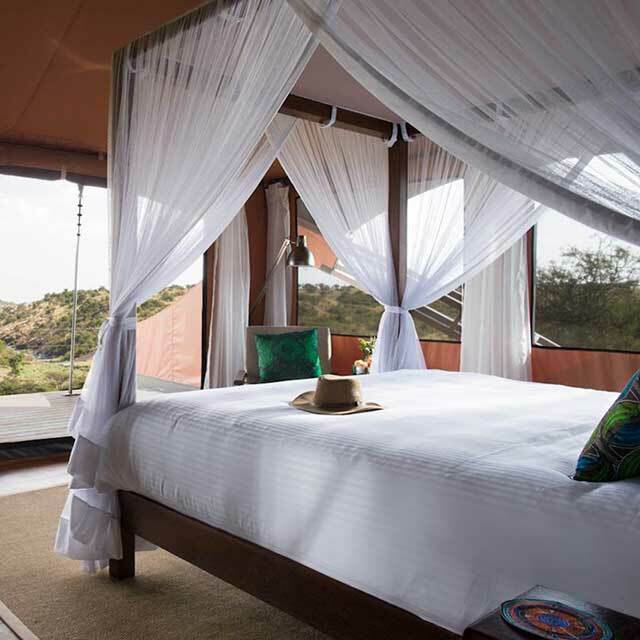 We suggest that you stay at Ulusaba or Mahali Mzuri first however the offer can be booked in order of your preference. Half board at Mont Rochelle includes a choice of a 3-course lunch, picnic basket or 3-course dinner daily in any of Mont Rochelle’s restaurants. This offer can be combined with all Kids Go Free offers, although not with any other special offers. Please contact us for further information. All our normal booking terms and conditions apply.